ISLAMABAD, March 19 (INP): Pakistan and India’s delegations, mainly consist of Technical experts, met Tuesday at Dera Baba Nanak at Zero Line in Kartarpur, to discuss the plan for the corridor project. The technical teams of both countries held discussions pertaining to technical aspects of the project during today’s meeting. 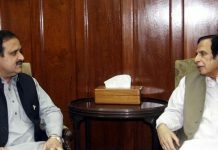 “Designs of Kartarpur corridor, roads and other technical affairs were discussed in the meeting which was attended by the engineers, NIH and other officials,” sources added. Talking to media upon his return from India, Foreign Office Spokesperson Dr Mohammad Faisal said technical experts from both the countries will meet next Tuesday. Technical team and experts are scheduled to discuss issues relating to the corridor, its construction, road, and other technicalities. 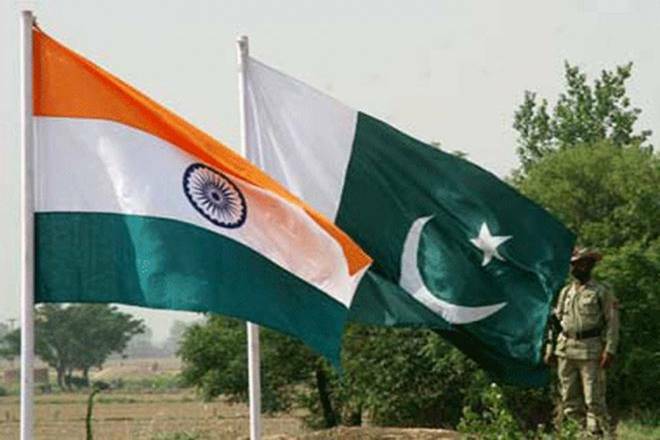 Dr Faisal, Director General South Asia and South Asian Association for Regional Cooperation (SAARC), led 18-member Pakistani delegation via Wagha Border to hold talks for drafting an agreement on Kartarpur Corridor at Attari near Amritsar. He praised the Indian delegation by stating that they [India] were welcoming and the environment was conducive. The meeting was held on the draft agreement of Kartarpur corridor connecting Gurdwara Darbar Sahib in Pakistan’s Narowal district with Dera Baba Nanak in India’s Gurdaspur.